and machine models without limiting approximations. (pressure, temperature and gas mix composition). IPC Industrial Plants Consultants is a company specialized in engineering services to the process industry (chemical, petrochemical, power generation). 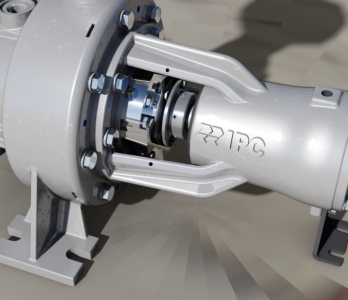 IPC offers leading edge technical services for machinery, systems, plant devices such as turbo machinery (gas and steam turbines, compressors, pumps) and relevant monitoring, control and protection systems. 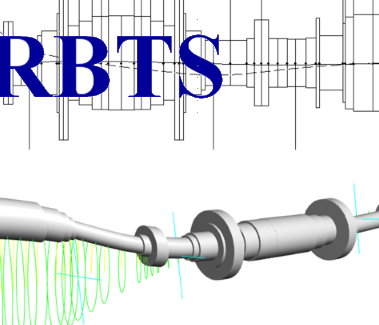 “24th RBTS Seminar & Short Course"
to $2,295 for all four days. Click here for more information or email info@RBTS.com. (HYBCBR) are currently in Beta testing with release scheduled in the coming weeks"
Version 6.0 is a complete rewrite of the user interface designed to make the programs much more efficient and intuitive for use. 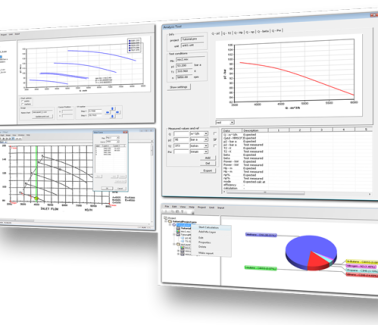 (ROTLAT) V6.0 should be released later in 2017.
as from thermo-dynamical point of view as well from architecture point of view"
advanced engineering services. All the IPC team is very glad to join the partership with RBTS. "Centrifugal pumps technology development in the downstream industry"
"Proteo – Advanced diagnostic and protection system for centrifugal pumps"
"Increasing control over energy and running costs"
"Diagnostic and protection system for centrifugal pumps"
"Model based control system for centrifugal pumps"
"Influence of inlet parameters on centrifugal compressor surge limit line"
"Influence of inlet parameters on centrifugal compressor surge limit line, numerical analysis"
planning, purchasing, support and performance verification. 3D printing for rapid prototyping services. 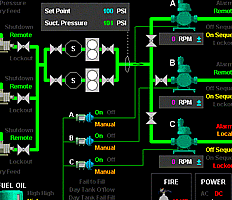 Structural analysis of piping and equipment. 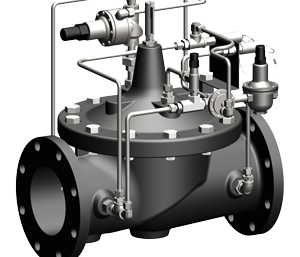 Simulation and CFD analysis - dynamic and static. 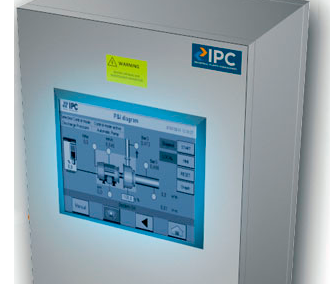 With over thirty years of field experience, IPC makes several products for the process industry: hardware and software protection systems, tools to support teaching and training of technical personnel.